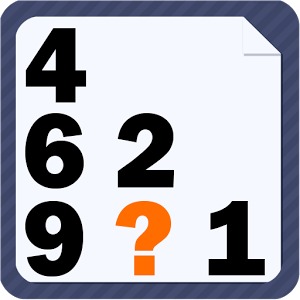 Cheats, Solutions, Tips, Answers and Walkthroughs for Numbers Quiz popular app game, available on iPhone, iPod, iPad, Kindle and Android. 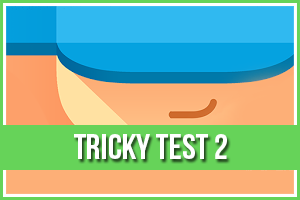 Challenge and quiz your friends to see who is faster and smarter. Numbers Quiz is a completely free cool math game. With more than 100,000 geniuses playing it worldwide! Solve it if you are a genius!